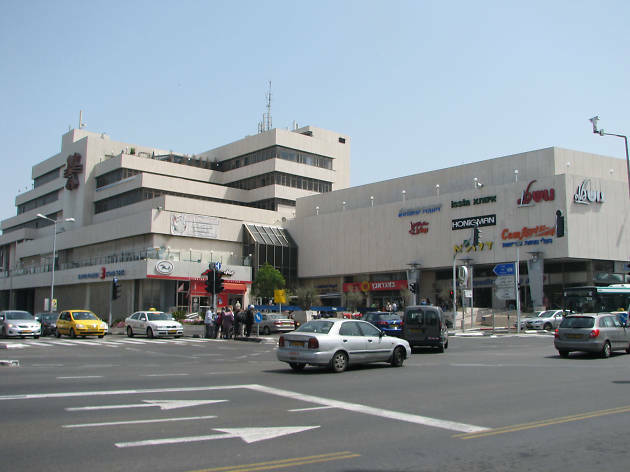 A shopping and entertainment center that is one of Haifa’s most popular. 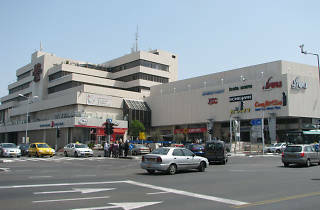 The Horev Center mall, located in the middle of Haifa's Ahuza neighborhood, serves as a shopping and entertainment center. As one of Haifa’s oldest malls, its dozens of shops, cinemas, cafes, restaurants and medical center make it a preferred venue among locals for leisure-time activities.